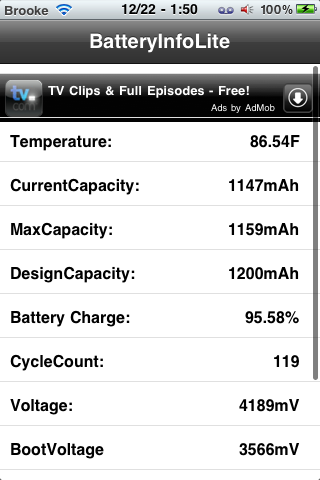 BatteryInfo Lite is an application that allows you to view stats about your device’s battery including; temperature, current capacity, max capacity, design capacity, charge percentage, cycle count, voltage, boot voltage, serial number and model. It’s a simple little app, nothing too fancy, just a list of the battery stats. But, if that is all you are looking for, you’re good to go with this one! 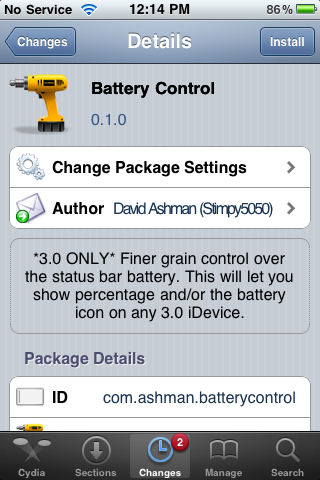 You can get BatteryInfo Lite via the BigBoss source. Note: This application claims to have a charge percentage accuracy of 0.07% that is compared to the UIDevice’s accuracy of 5%. Matte Battery is a lock screen battery mod that changes the battery displayed while charging your iPhone or iPod touch from glossy to matte. The colors are still the same as the stock lock screen battery… green and red. I have seen this lock screen battery used in a few themes however, this gives you the ability to use the battery with any theme. 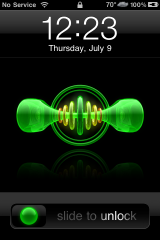 I am currently using it with the Smoog theme. This is a nice collection of different colored batteries for your lockscreen when charging. Most are pretty nice and the white is my favorite. It would probably look pretty nice on a white iPhone. The only downfall is the colors are listed in Spanish. So, you’ll either need to learn Spanish, change the names like I did with iFile, or check out the labeled screenshots below to pick your color. 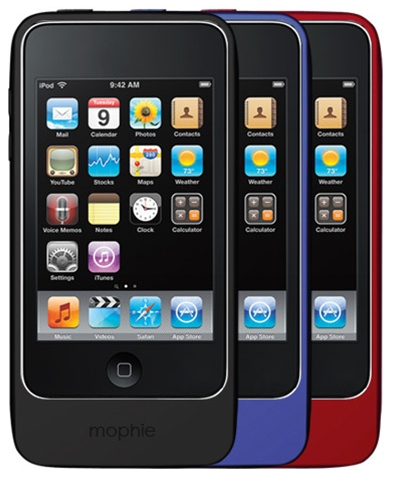 Mophie is soon releasing the popular Juice Pack Air for the iPod touch. The Juice Pack Air is the thinner, newer model extra battery and case combo from Mophie. This should be a pretty popular accessory for iPod touch owners. Everytime I am using mine and a friend with an iPod touch sees it they try to fit their iPod touch in it and then ask if they make one. 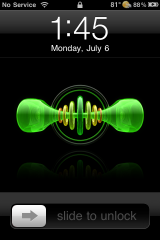 I really like mine for the iPhone and would reccomend this for any iPhone or iPod touch user. There is no release date as of now; their website just says coming soon. It is priced at $79.95 and comes in black, blue and red. 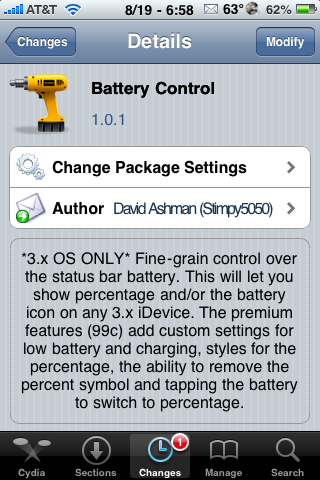 Battery Control, an application that allows you to control your Status bar battery image and percentage, was updated. I actually haven’t reviewed this app since it was first released so, I thought I would catch it up since it has had some pretty cool updates. Battery Control is a simple application that allows you to turn on/off the Statusbar battery icon and the Statusbar battery percentage. Once the app is installed, it is added as an option in the stock Settings application. The app gives you two options, turn on/off Show Battery and turn on/off Show Percentage. A simple application but, I think one of the only that allows you to turn off the battery icon and still leave the battery percentage. 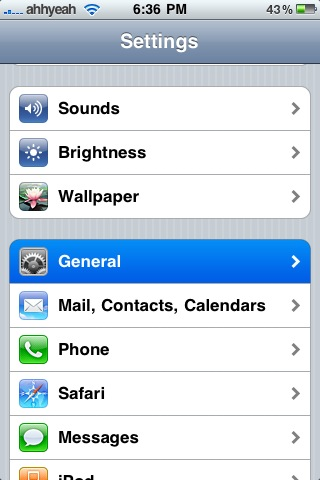 Doug like that he can turn off the battery icon and have some additional space on his statusbar. 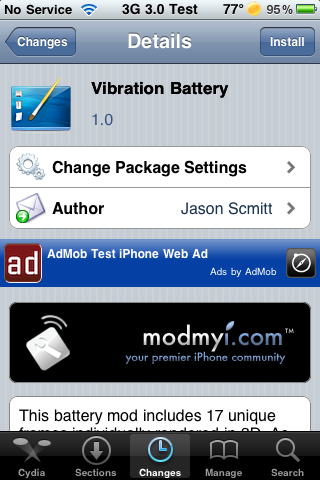 You can get Battery Control via modmyi source. Directfix.com recently posted a video on how to disassemble and repair an iPhone 3GS. If you are the fix-it type and you break your touch screen or you want to replace your battery or LCD…here are step-by-step instructions on how to do that! I honestly would never try this (Doug might) but, it is interesting to watch. I also found that if you are willing to give it a shot, you can purchase the touch screen (IP-2320) and the LCD (IP-2321) for $69.99 each on their website. Below is the video demo. Take a look at Griffin’s new USB Charger. At first it looks like a pretty normal wall charger. 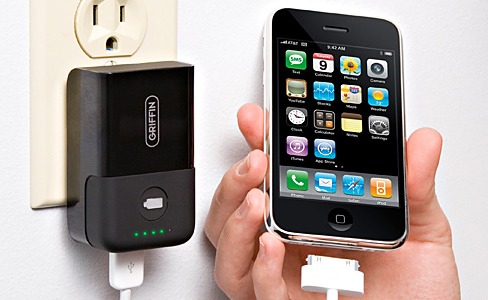 But if you look close, you can see a detachable battery that can charge your iPhone or iPod Touch. When I upgraded to the 3.0 firmware I thought that it was pretty kewl that a few features from jailbreaking where still in place. My carrier was still set to “Ahhyeah” and my battery percentage was still in the status bar. This usually happens with any jailbreak followed by a firmware upgrade. 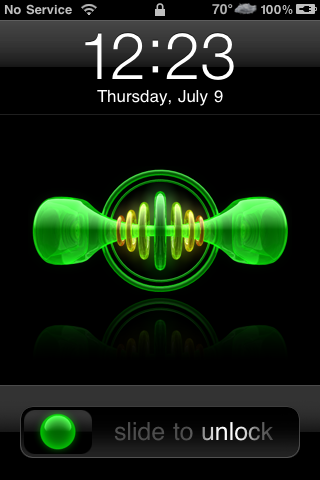 I set both features when jailbroke; my carrier logo with MakeItMine and the battery percentage with Supreme Preferences. 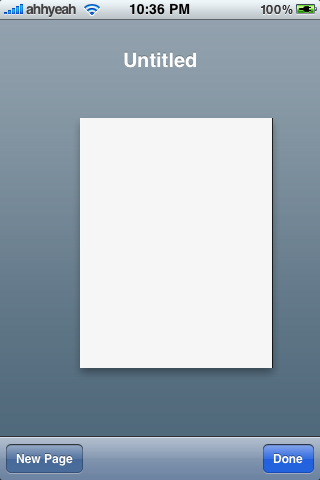 Ok guys, here is the deal…I’m going to do my best to explain this application however, I have to admit that about half of it means absolutely nothing to me! :) So, I will keep it brief and give you some screenshots (hopefully I don’t leave any info that I shouldn’t in the screenshots!!). Here we go, SysInfoPlus is basically an application that gives you probably every piece of information available to give about your iPhone or iPod Touch. 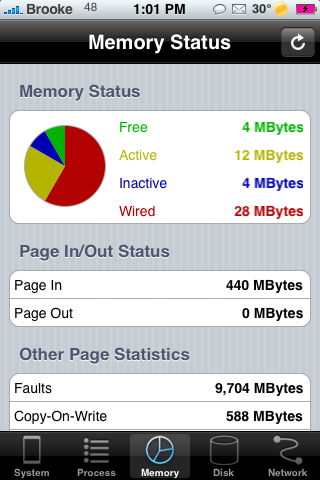 When you open the app you will see five options on the lower menu bar; System, Process, Memory, Disk and Network. In the System option, you will find a ton of system information. Everything from Load Average to Battery Info to Network Interface Info to Storage Specs to Device Info to Kernel Info to Hardware Info. I mean seriously…like everything you could ever want to know! Someone recently sent us a link to this sweet new alternative to external batteries for the iPhone. Here is a link to some previous articles and reviews we’ve done on external batteries. This case is pretty sweet ’cause it lets you charge and sync the iPhone, not just charge. We’ll do what we can to get a hold of one from Incase.